The most valuable part of CMMS software is all the great information you get out of it. Mean time between failures (MTBF) is a common metric that’s very useful for managing maintenance operations. MTBF predicts the elapsed time between failures of an asset based on normal operation. In this case, “failure” is used to describe when the equipment is out of service and in an unrepaired condition. MTBF is predicting uptime for the equipment. Your organization can use this metric as an indicator of expected availability, as well as reliability. How Do You Calculate MTBF? 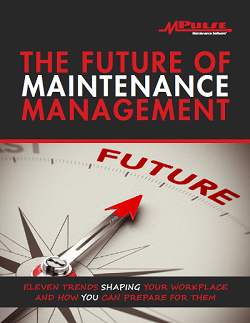 Most maintenance teams measure MTBF in usage hours, but you could use mileage or similar data. MTBF doesn’t include downtime for preventive maintenance tasks, and it assumes PMs can be planned for a time when the asset is not in use. It also assumes the asset is within its useful life cycle. How Does MTBF Help Your Maintenance Team? Most of the time maintenance managers use MTBF to project the likeliness of an asset failing during a certain period. 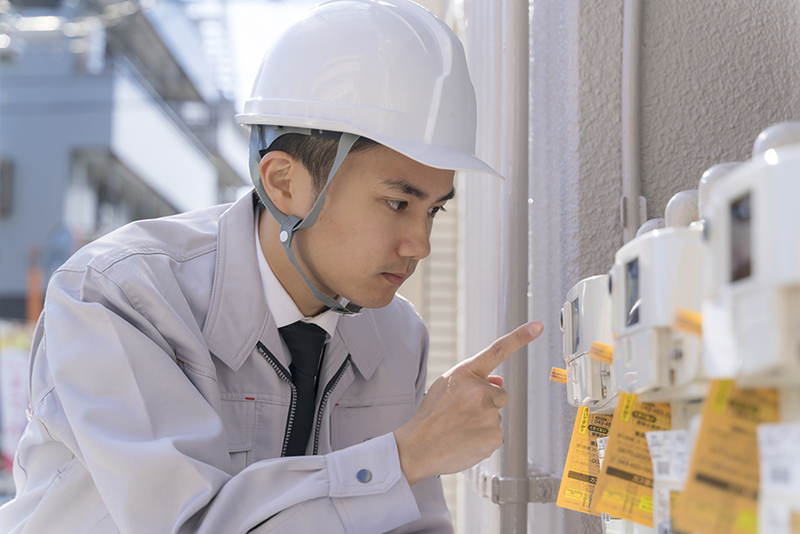 Often maintenance teams can use MTBF to adjust inspections schedules or preventive maintenance tasks. For example, if the asset fails multiple times for the same reasons, you might not have found the root cause, or it’s time to add some PMs to prevent such failures. Some maintenance operations factor in MTBF when determining how much to charge, based on how likely the equipment is to fail. As a simple example, MPulse customer Felipe uses MTBF to create asset performance benchmarks. If his CMMS data shows a belt is likely to fail after 700 hours of usage, he sets up a new PM schedule where the belt is replaced before that time, such as around 650 hours of usage. MTBF is a good of example of how maintenance teams can use CMMS data to prevent failures before they happen. If you’re not using MTBF as a metric to measure your maintenance operations, contact us to learn how it can help your organization. We’re here to help.